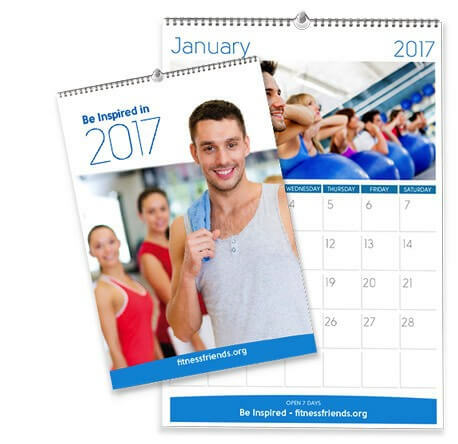 Custom printed Calendars are the ideal gift for Christmas and to start the year. Whether they are for business associates, or family and friends, a calendar is a sure fire way to remind them of you all year long. 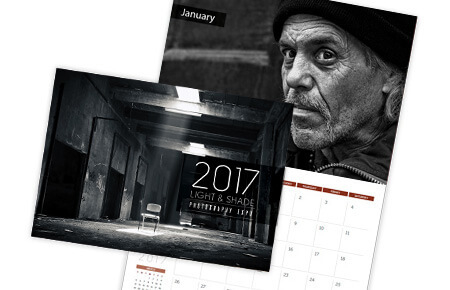 Small enough to sit on your desk, our CD Calendars are the ultimate year round marketing tool. Presenting them to clients, customers and suppliers, provides a constant reminder of your brand, products and services provided. 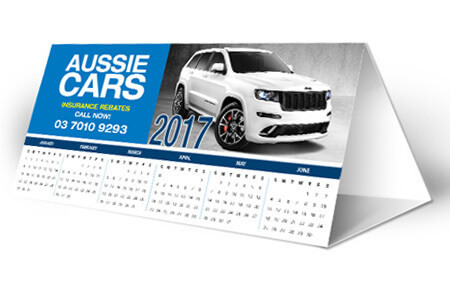 These personalised Desk Calendars are printed front and back on a beautiful 250gsm gloss, matt or uncoated paper over 13 sheets (Jan-Dec plus cover) with room on the back for an image or inspirational message. Package in a CD jewel case they are both durable and value for money. Both the front and back of the card can be printed to ensure your company is always represented in the best manner. 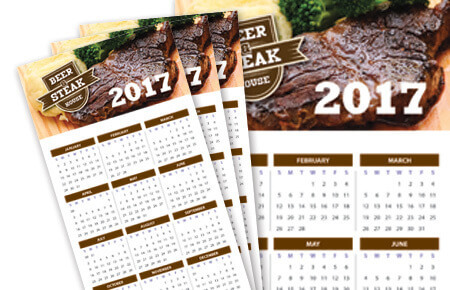 Our calendar printing options are ideal gifts for clients, friends and family, keeping your brand or memories in front of them, all year long. Interested in other Calendar Styles? 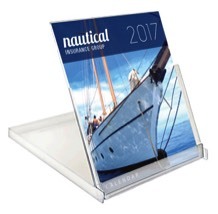 Would you like to explore additional custom printed calendar styles your business stand out? We have a large range of styles available.